I haven't done a writing update in a while, and since my Writing Life post coincides with the new year and my birthday, I thought it'd be a great time to review 2018 and gaze into 2019. Fortunately, I'm pleasantly surprised (and just surprised in general) at what's happened in the last fifteen or so months. So here's what's happened and what's happening. Short stories. I didn't see that coming. I thought I'd stick to novels since my attempt to write a 20K novella ended up a 120,000 novel. But I really enjoyed writing the shorts (all about 9,000-12,000 words) and will probably write more of them after I finish the ones I have planned. Short story #2 is a retelling of "The Nutcracker and the Mouse King." and it is available for FREE here. 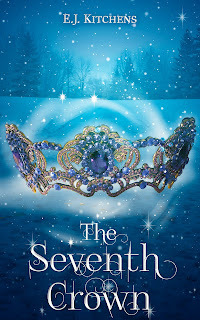 but can she protect Theo from the evil Mouse King long enough to find out? Stories #3, 4, and 5 aren't out yet, but I can give you a few hints about them. 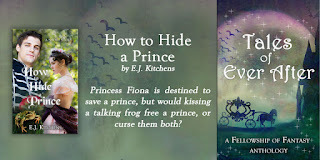 Story #3 is due out in April as part of ENCIRCLED, a fairy tale retelling collection with a few authors your might recognize from the blog. 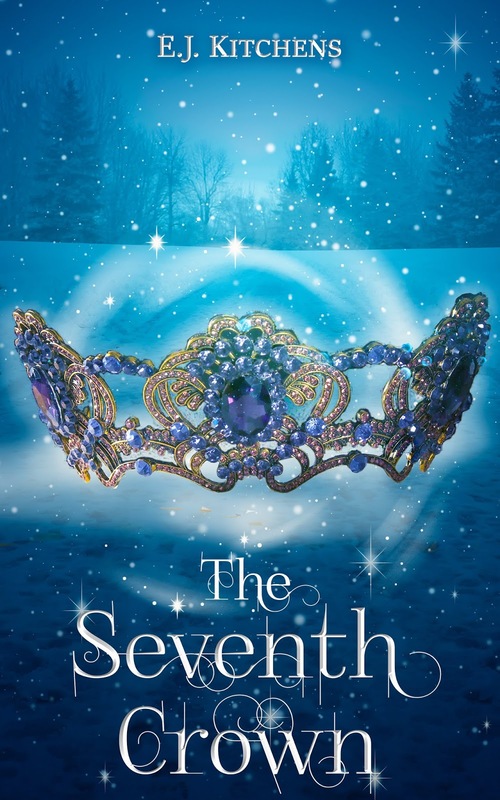 My story is "A Spell's End," and it's a quite different Nutcracker retelling from "The Seventh Crown" and is closer to the ballet. ENCIRCLED has a beautiful cover, so stay tuned for our cover reveal! Stories #4-7 are actually a foray into steampunk (with some faeries throw in too), so something new for me. I'm really enjoying working on the collection, called STAR CLOCK CHRONICLES. I'm not sure when it will be out. 2) To Catch a Magic Thief is up for pre-order and releases in February! 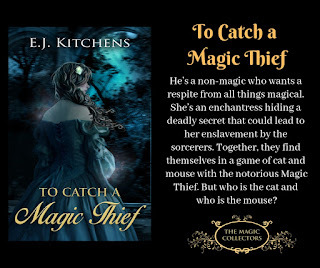 As for full-length novels, I edited and re-edited and wrote a epilogue for To Catch a Magic Thief, the next book in The Magic Collectors series (The Rose and the Wand being the first). This is the story that started out as a 20K novella. It's about Alexandria's sister Gabriella and her unsuitable suitor, Marcel. Full of mystery, humor, romance, danger, and a terrible curse, it's a story I'm excited to share. 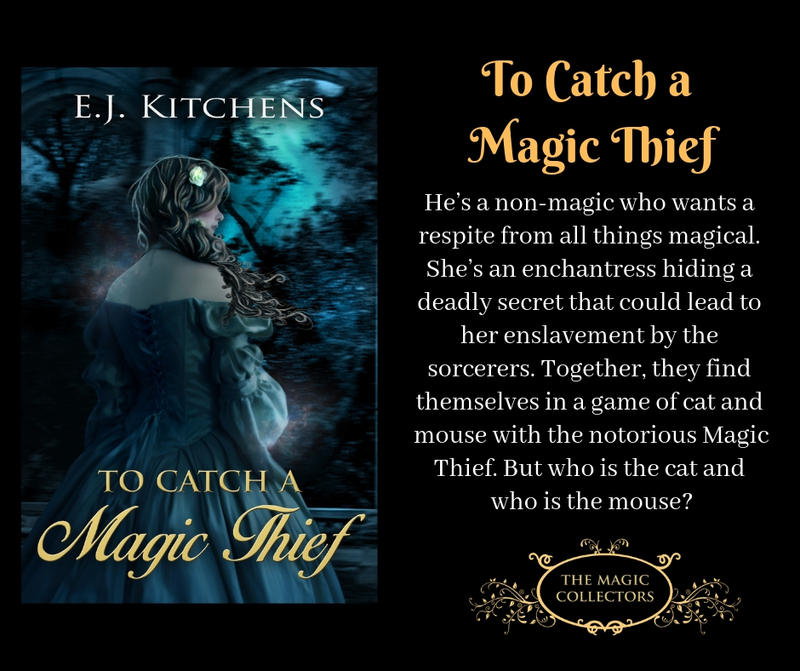 To Catch a Magic Thief is available fro pre-order here. 3) The Rose and the Wand was chosen for Fellowship of Fantasy's November 2018 Book of the Month! This was a delightful surprise, and I really enjoyed connecting with the FOF Book Club (a FaceBook group). If you're not a member, consider joining. Most books chosen are available for free at the beginning of the month. In addition to the above news and 2018 review, I enjoyed a few book signings, which included getting a few copies of The Rose and the Wand into a local bookstore. As for writing plans for 2019, I'll be working on publishing To Catch a Magic Thief and Encircled, finishing Star Clock Chronicles, and finishing the next Magic Collectors books, THE KING'S SPELL. I hope your 2019 goes well!